Westcoast Building Maintenance is a full service janitorial cleaning company offering professional cleaning services to business throughout Vancouver and the Lower Mainland. 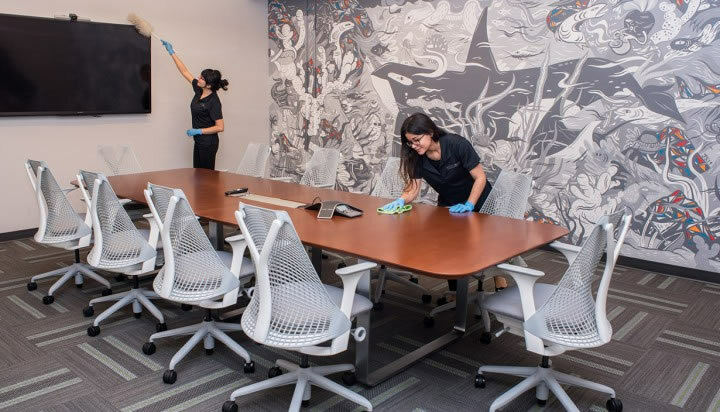 We provide services for commercial properties, residential buildings, educational institutions, restaurants, retail and any other business requiring professional cleaning services. Founded in 1974, Westcoast Building Maintenance has been proudly serving customers for over 40 years. High quality standards & dedicated customer service have remained the pillars of our business. We pride ourselves in providing our customers with high quality results and dedicated customer service. We encourage feedback from our customers, listen to their needs, and regularly follow up to ensure our customers are satisfied with their cleaning services. We understand not all cleaning jobs can be scheduled in advance. We offer the flexibility and staff to provide fulfillment on last minute and custom jobs to meet your cleaning needs. Our ongoing cleaning services are not sub-contracted out to third parties. This provides a cost effective and high quality of service. 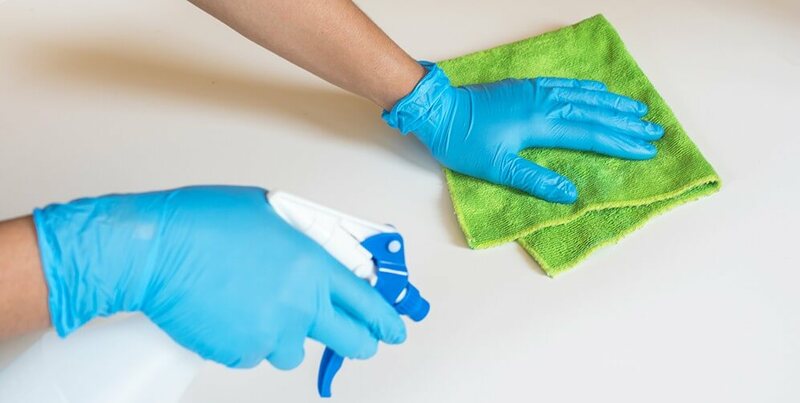 Cleaning services are commonly sub-contracted out to third parties within the cleaning industry resulting in most of your investment used to cover management fees. We believe that contracting services out lowers the cost-effectiveness of your cleaning services. Approximately 95% of our work is done in-house. We hire, train and manage our team directly and ongoing cleaning services are not sub-contracted out to third parties. We believe we can offer our customers a much better advantage and quality of service through our hands on approach. Westcoast Building Maintenance is committed to making safe and clean environments for our customers with a low environmental impact. We use eco-friendly cleaning products and implement environmentally friendly cleaning best practices. Westcoast Building Maintenance are recognized members of ISSA and utilize green cleaning products which are EcoLogo & GreenSeal certified. Our customers benefit from eco-friendly cleaning services that are safe for the workplace and environment through our distribution relationship with Earth Friendly Products. We are proud to use Earth Friendly Ecos® product line which is dioxane & phosphate free, carbon-neutral and not tested on animals. © 2015 Copyright. Westcoast Building Maintenance Ltd. 112 - 2323 Boundary Road, Vancouver, BC, V5M 4V8. Website by: Studio 86 Creative Design Inc.